An Affordable Project, probably will back 1 piece. lunarin79 wrote: An Affordable Project, probably will back 1 piece. This is a watch that began about 3 weeks ago as a dream among a few WIS that loved that long retired model from Seiko. 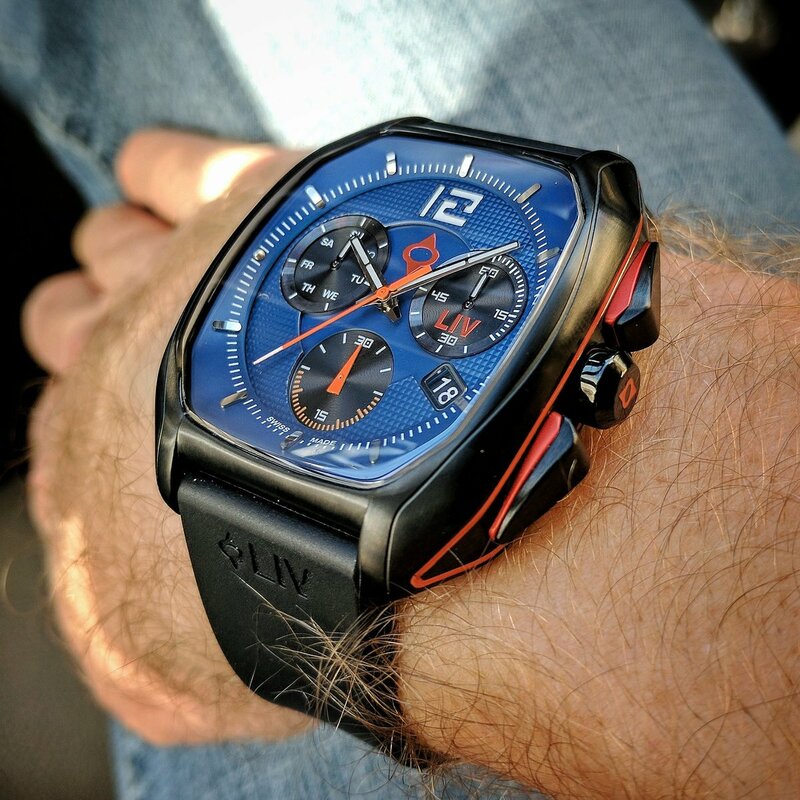 Doug with Manchester Watch Works was also equally enamored about that model and was willing to help us make that happen dream a reality. 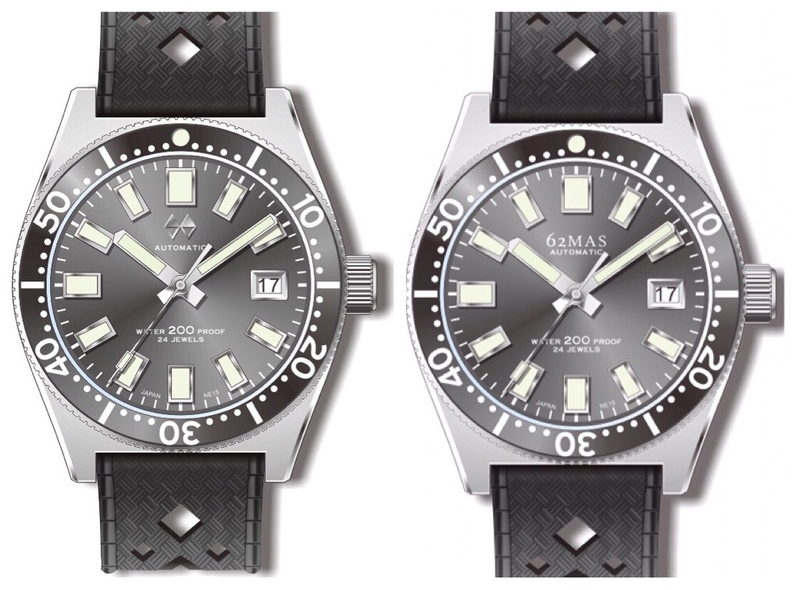 The watch has been updated to a more modern size from the original 37mm to 40mm. It has also been upgraded to 200M water resistance from the original 150M and push/pull crown. 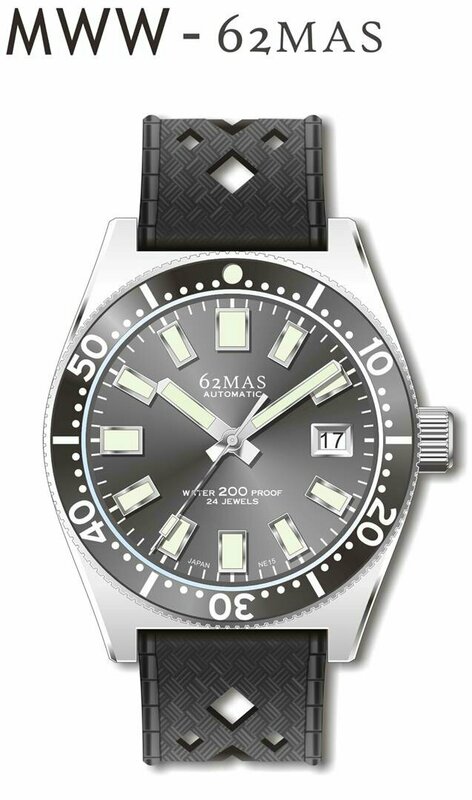 However, the overall goal was to maintain most of the traditional design aspects of the watch. Some other details are listed below. 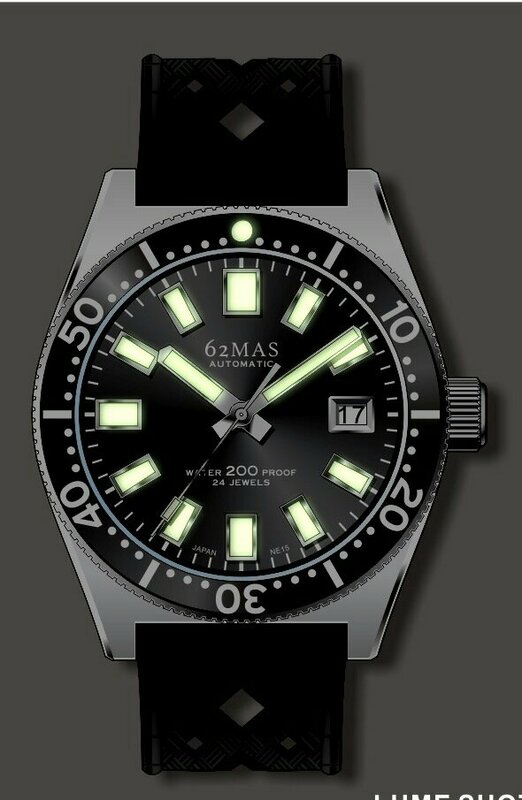 The important thing to note about this pre-order is that MWW will only produce the exact number of watches ordered and paid for. So there WILL NOT an opportunity to buy this watch once the pre-order closes. 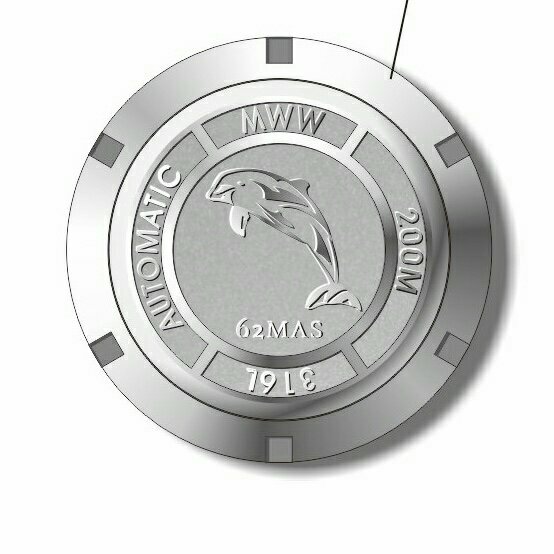 The MWW Diamond logo is an applied logo and the 62MAS logo will be printed. support a local startup, design is pretty nice. lunarin79 wrote: support a local startup, design is pretty nice. Looks cool, hope they are able to get funded. NH35a 300m/1000ft waterproof, sapphire crystal etc. 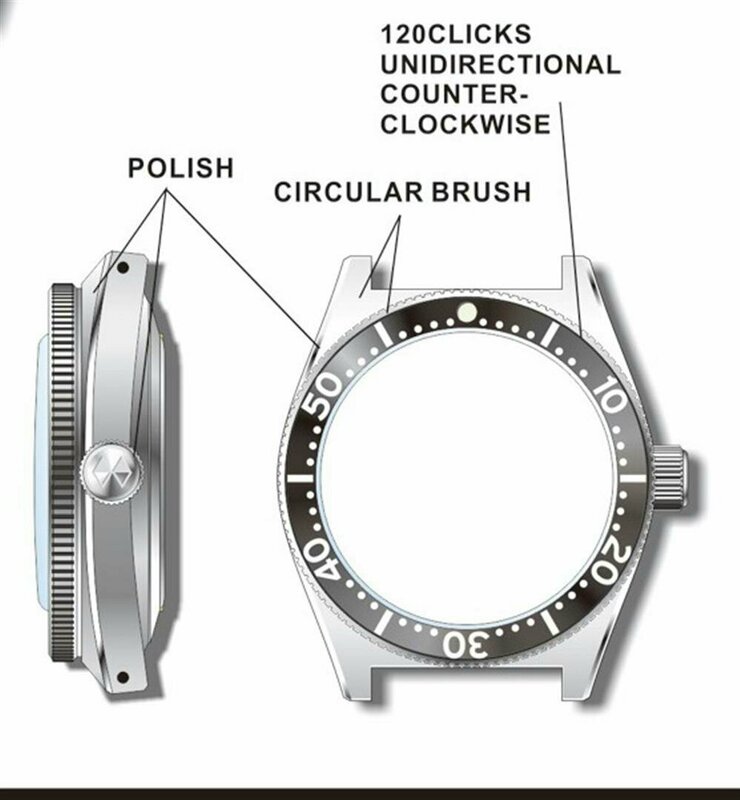 There will be an option to pay $100 extra to get Swiss SW200 movement.